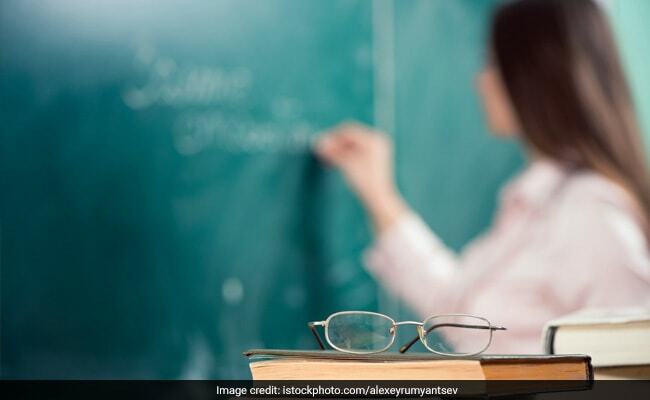 Teaching Professionals’ Olympiad (TPO), a national competition for teachers, will be held in December in 46 cities in India and also in Dubai and Abu Dhabi. The fourth edition of the competition is organised jointly by Oxford University Press (OUP) and Centre for Teacher Accreditation (CENTA). In a statement, OUP India said it will sponsor the top two winners of TPO 2018 English tracks (Middle School and Secondary/Senior Secondary) to attend the two-week Oxford English Language Teachers’ Academy Masterclass at the University of Oxford. This year, TPO is available in 21 subject tracks (up from 14 last year) across primary, middle, secondary and senior secondary school levels. The primary track (combination of language, maths and environmental science) is also available in six language mediums this time – Hindi, Marathi, Kannada, Tamil and Telugu besides English.